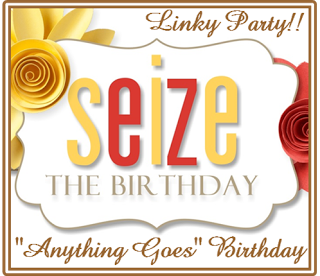 Welcome to the first Seize The Birthday challenge of 2015, and we're starting it with a party! If you don't want to create a party card, you can still play along with a birthday card. I've created a party in a card for you. 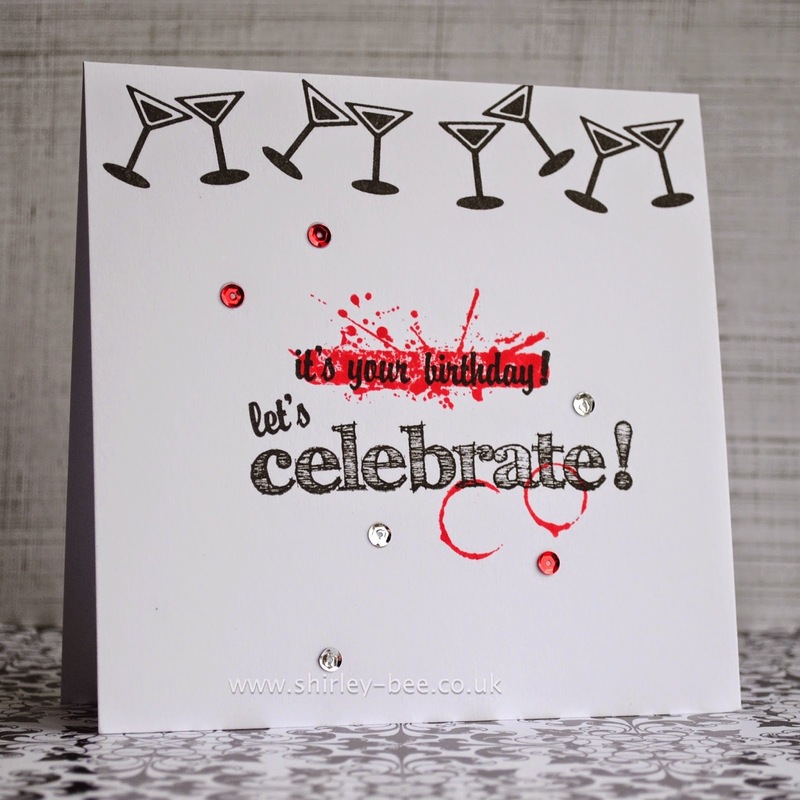 I stamped the glasses repeatedly across the top of the card, then created the sentiment, overstamping with the red splatters, and added some red and crystal sequins. Great splash of color and those little cups make for a mighty cute border! Looks so awesome with the vivid red splatter! Well this just makes me want to join you in a little celebration, Shirley! The red is so striking and I love the border of glasses! Perfect one layer card, Shirley! LOVE! Happy New Year mf. Great card....I appreciate it since it was my B-day yesterday. Looking forward to seeing your wonderful cards in the New Year. Love the splatter of read Shirley! Great "Party"card!!! Love the splatter around the words. Such perfect placement. Great card Shirley. 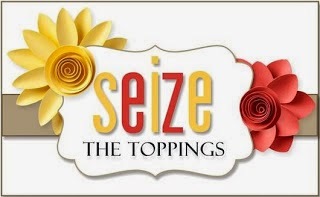 Love those red splatters behind the sentiment. Love this! Perfect card for a guy....and also for those of us who love a wee sip of wine or two! The 'splat' is totally fun, fun, fun! This is soooo cool! Love the sequins and the hits of red. Nice work.